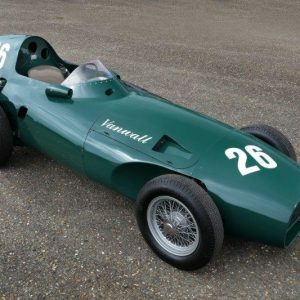 The arrival of every new year heralds a raft of exciting anniversaries and, in the car world, 2019 is crammed full of major motoring milestones – the cream of which will be celebrated at this summer’s Silverstone Classic (July 26-28). 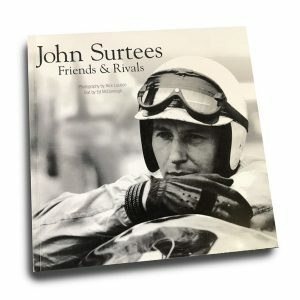 In recent years, the famous Silverstone Grand Prix circuit has staged record-breaking processions featuring evocative E-type Jaguars, fabulous Ferrari F40s, evergreen Porsche 911s, muscular Ford Mustangs, sensational Jaguar XJ220 supercars and never-before-seen numbers of stunning McLarens – as well as a whole host of other glittering parades. But even by these sky-high standards, though, 2019 is revving up to be a very, very special year at the Classic. 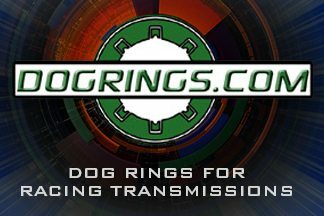 Plans for a number of bedazzling birthday races and other anniversary celebrations will be announced over the next few weeks. 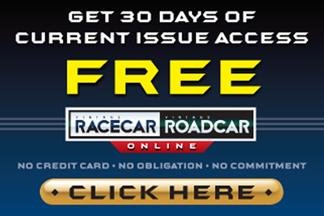 In the meantime, though, more than 110 car clubs have already registered to display at the 2019 Classic and many of these will be honoring significant marque and model landmarks in July. 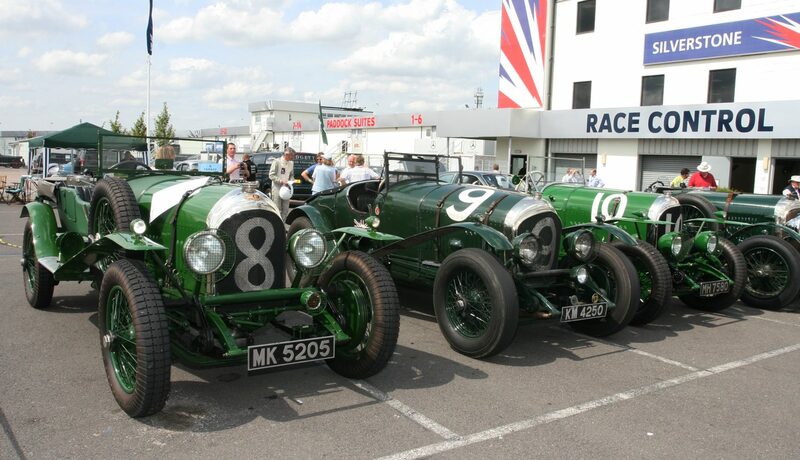 Bentley’s centenary will be among the aniversaries being celebrated at the 2019 Silverstone Classic. 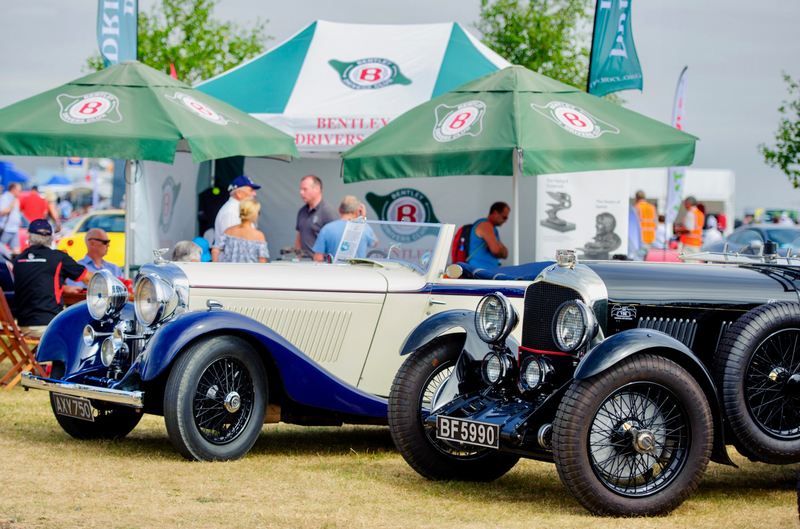 The Bentley Drivers Club will be out in force, celebrating the centenary of the prestigious luxury brand founded in 1919 by the legendary W.O. Bentley in Cricklewood, north London. 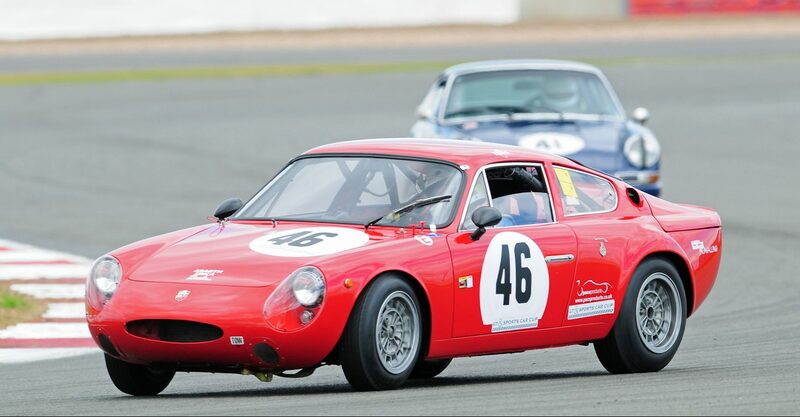 Abarth is another time-honored company boasting both distinguished road and racing car pedigrees – its 70th birthday will be marked in style at the Classic by the Abarth Owners Club. Abarth will celebrate its 70th anniversary in 2019. 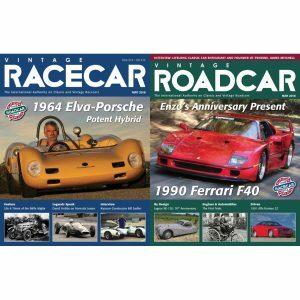 Marcos and Mini clubs will be hosting Diamond Jubilee birthday parties as their cherished icons hit 60 in 2019, while gold is the color for both the Ford Capri and Triumph TR6 – two endearing sixties sports cars born exactly 50 years before the summer’s Classic, and still with passionate followings today. 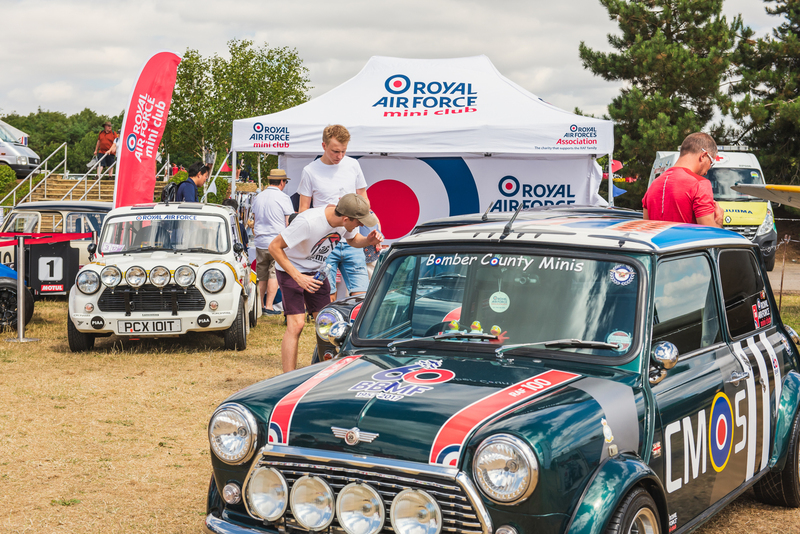 Mini’s 60th anniversary will be among those being celebrated at the 2019 Silverstone Classic. 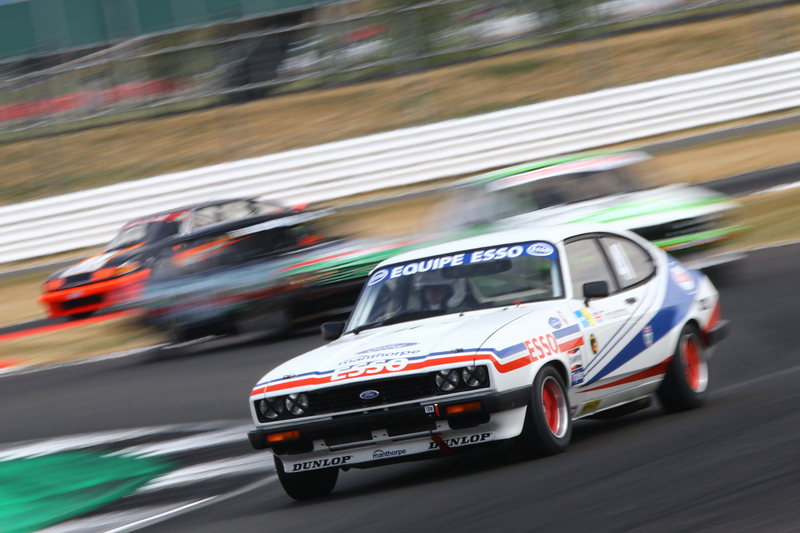 The Ford Capri’s 50th anniversary will be among those being celebrated at the 2019 Silverstone Classic. 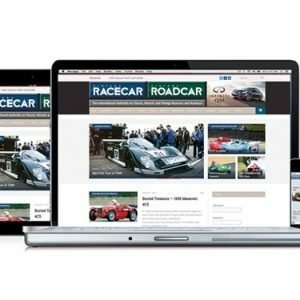 Full details of car club packages, general admission tickets, hospitality packages and camping options can be found on the silverstoneclassic.com website with Early Bird tickets (available until the end of March) offering significant savings on standard tickets.